A thousand years from now when music scholars look back over the evolution of dance music, there can be no doubt that Booka Shade will feature prominently in their ruminations. Not only are the German duo one of Australia’s favourite international electronic music acts, but they are also one of the world’s most celebrated. After countless sold out shows, headline performances and many productions which include some stone cold classic tracks, the duo will once again venture to Australia this coming March for four massive headline shows to perform their highly revered LIVE show. 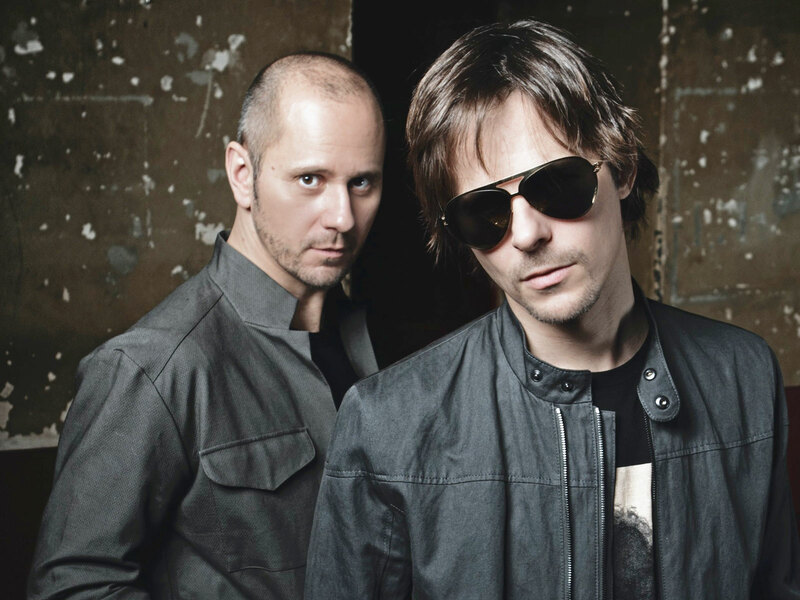 For those who need a reminder about Booka Shade’s legacy, just some of the band’s achievements include opening for Depeche Mode, playing at Red Rocks, Lollapalooza, Tomorrowland, Montreux; headlining stages at Coachella, Glastonbury, Rock Werchter, and many sold-out live shows around the globe including London’s Royal Festival Hall. Remix credits include Depeche Mode, Moby, Hot Chip, Kings of Leon, Woodkid, Hot Since 82 and many more. Their passion for classical music also culminated in a collaboration with China’s legendary classical pianist, Lang Lang for a special one-off performance in Berlin. There aren’t many acts within the electronic music sphere with the credentials of Booka Shade. Don’t miss out on the opportunity to see these living legends live!